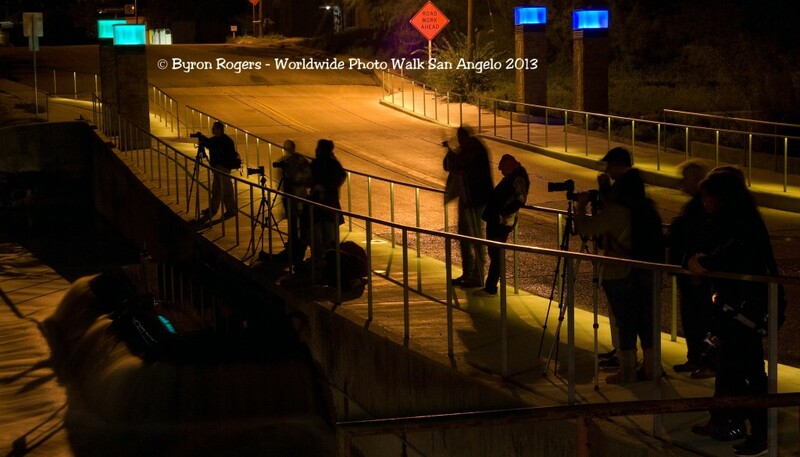 Eighth Annual Worldwide Photo Walk is again in San Angelo for the 4th year in a row. Scott Kelby Announces the Eighth Annual Worldwide Photo Walk. The Largest Global Social Event for Photographers. Welcome to the 8th Annual Scott Kelby Worldwide Photo Walk! Each year, photographers around the world gather together on the same day to explore an area, photograph, share those photos with one another, and hopefully make some new friends! This year that happens on Saturday, October 3rd. It is free to register and limited to the first 50 participants.